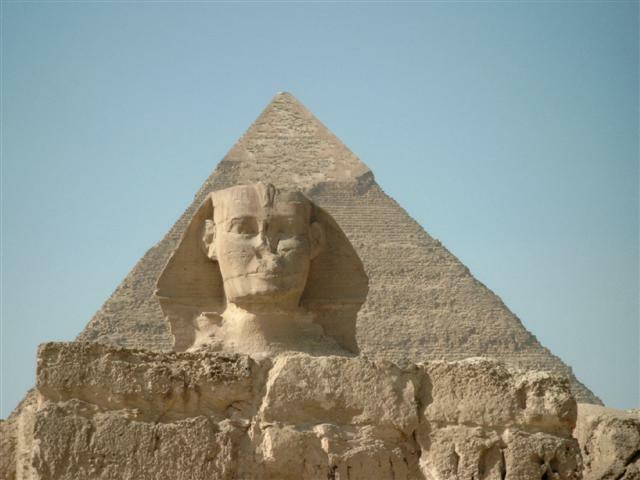 See the pyramids’ hidden details through an expert’s eyes! History and mystery are revealed by your engineer / tour guide, who has his OWN secret theories…. 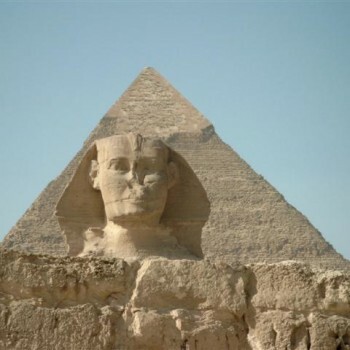 Sphinx In Cairo Walking Tour; The Giza pyramids and site of the Sphinx are among the oldest wonders in the world. Everyone learned about them in school many grew up dreaming of visiting Egypt. What traveler (ancient or modern) hasn’t wondered how these great achievements were planned and built? Now enjoy a tour with a true descendant of the ancient Egyptians: an engineer who has patented two logical theories about pyramid construction. Our experienced guide also shares his love of Egypt while explaining some pyramid building details that you will hear from no one else. Explore these and more with your expert personal guide, available 24/7 on your schedule! While you try to figure out how Egypt's pyramids were built, enjoy a camel or a horse ride. 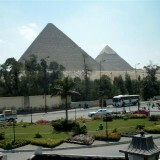 Take memorable photographs with pyramids in the background. While visiting the sites, wear a hat to protect you from the sun. You will be amazed by the enormous size of the buildings, and by the passages inside. These are some of mankind's oldest achievements that can be seen intact, so enjoy this rare experience! 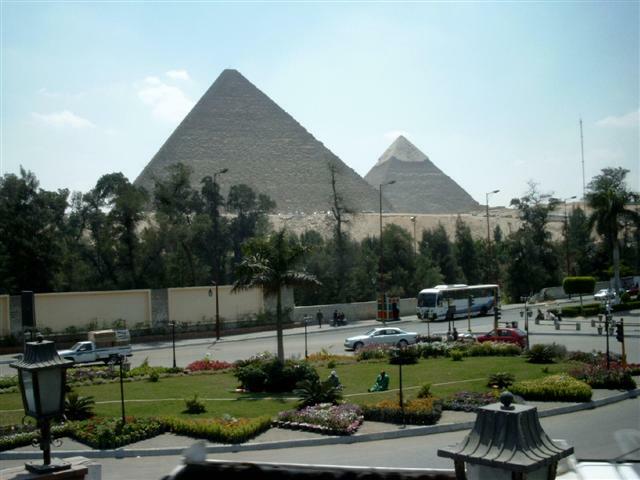 When visiting Cairo, you should allow at least two hours to see Khufu's great pyramid, the Boat Museum, and the famous Sphinx. Hany Halim is a retired mechanical engineer and a former colonel. He changed his career in 1990, but the scientist within him kept researching his grandfather's notes about pyramid construction techniques. 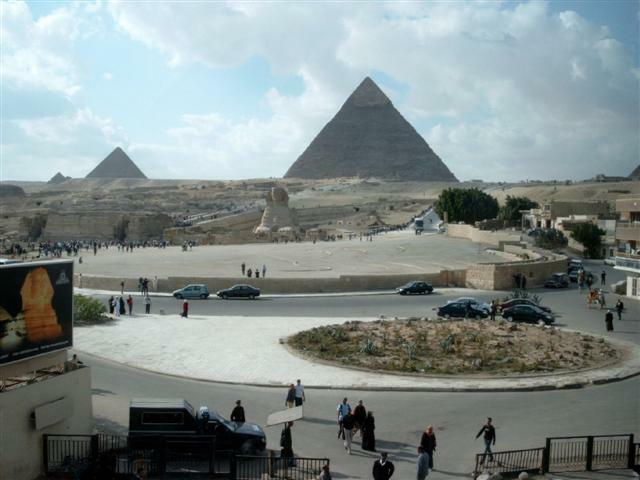 Now a professional tour guide, Hany proffers two brand new pyramid theories that were patented in 2002 and 2007. Are you smart? Of course you are. You would NEVER be one of those tourists that get to their destination and spend most of their time reading about it, rather than experiencing it… right??? Hi, my name is Hany, and my passion is sharing the mysteries of the Pyramids with smart travelers like you. I’ve seen tourists waste big portions of their trips reading about their destination at their destination, and they lose valuable time without realizing it. What they actually need is a good guide that analyzes and explains what they are looking at, at that moment, to increase their understanding and enjoyment. There are many stories, jokes, and experiences that you don't find written in books, but they add a lot to your tour. Books give us information, but guides can trigger our minds by asking questions at the right time. 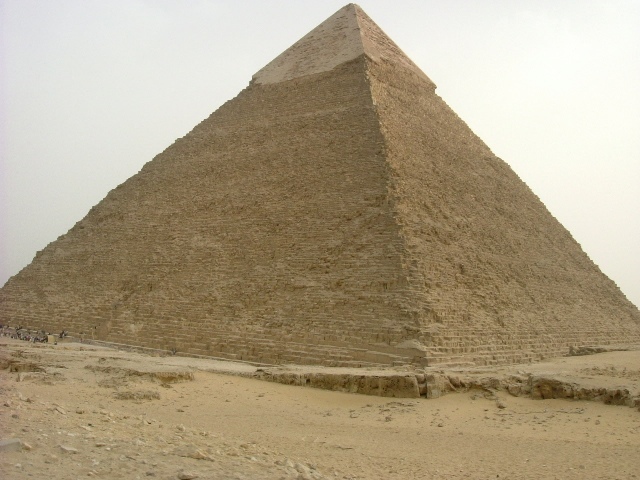 To prove my point, let me ask you, "What are the shapes of the blocks used to build the Great Pyramid of Giza?” Have you ever thought about that? Have you ever thought about the techniques used to build the pyramids? Do you know the theories about their construction? There is a lot more to discuss than dimensions and history! In Egypt you definitely need a guide 24/7 because there are lots of historical links between the different places you visit. Without a tour guide you would feel completely lost in places like the Egyptian Museum, with its rich contents, and may easily leave without seeing some of its highlights.No one would tell you what is so special about the displays, what to notice and what to focus on, yet this is where most of the enjoyment can be found. My tour about the pyramids of Giza is a good example of how a virtual tour guide can make the difference between a so-so visit and a truly rewarding journey. 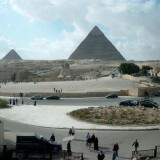 Join me as I make your visit to the pyramids an unforgettable experience! FAQ: Is it safe to travel to Egypt? From Hany: Currently (Fall 2014) we have regained good control and most countries have removed their warnings about traveling to Egypt. EGYPTIANS are quite happy with our new president, El SISY, and his great moves and actions towards NEW EGYPT. SKU: HH010083. Category: Egypt. 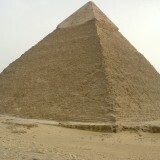 Tags: & Enter, Egypt, Giza, Great Pyramid, Hany Halim, Historical/Heritage, Khafra, Menkaura, Navigating the Giza Pyramids, Off the Beaten Path, Panorama, Sphinx In Cairo Walking Tour, the Pyramids, the Sphinx.